During the Best Practice Conference on the 19th September, Property Brokers came out on top and walked away with “Australasian Real Estate Agency of the Year”. The Australasian Agency Best Practice Award is presented to a residential agency principal whose career has been distinguished by the achievement of long term business and personal goals which are underpinned by the aphorism ‘give and you shall receive’. This is a huge award for Property Brokers and is fantastic to see our organisation being recognised outside of New Zealand. 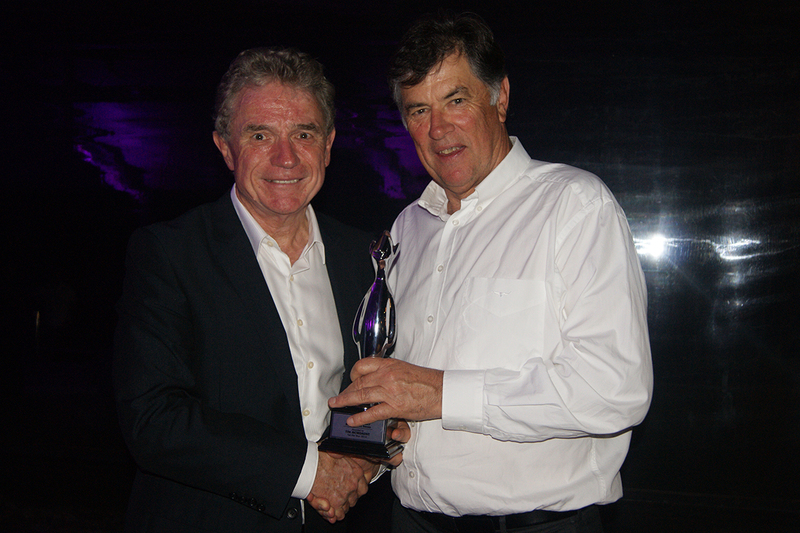 (Property Brokers Managing Director, Tim Mordaunt (right) with Chief Executive Officer of Best Practice Real Estate Agency Consultancy, Robert Bevan).